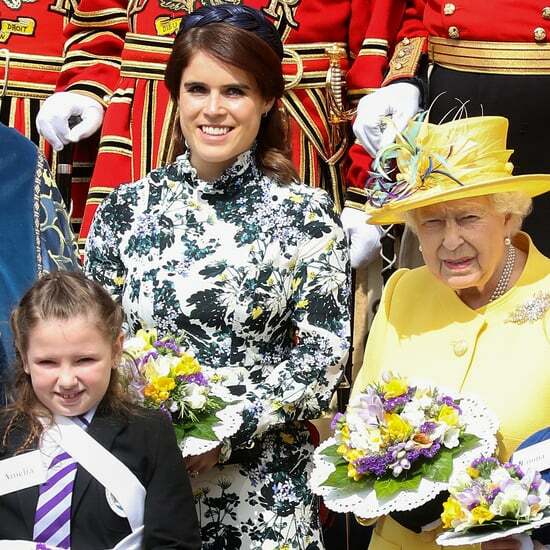 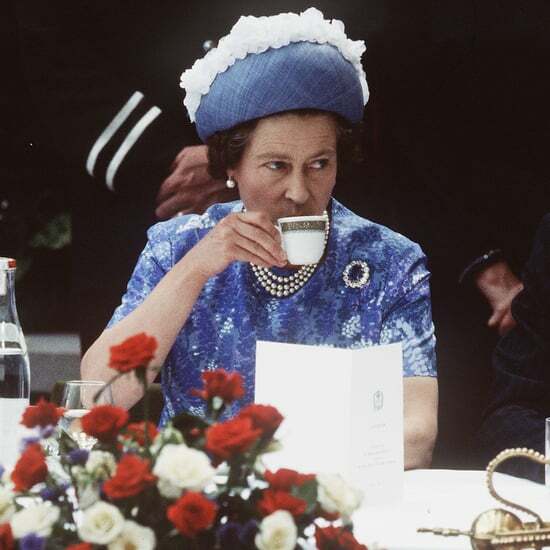 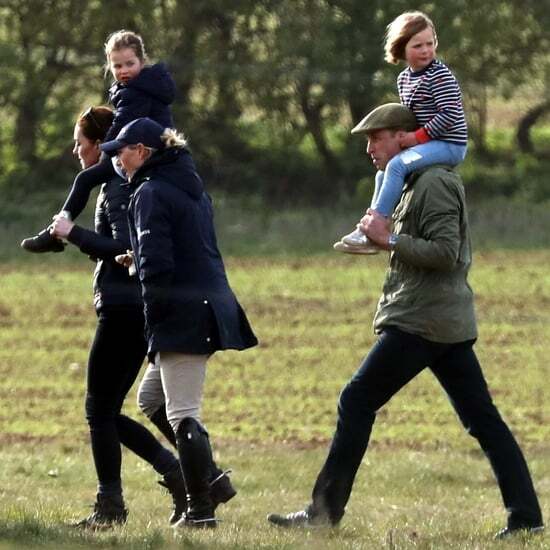 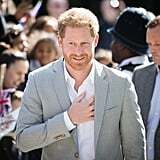 Prince Harry is about to become a dad for the first time, but that isn't slowing him down. 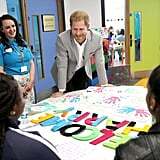 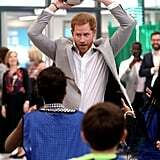 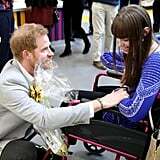 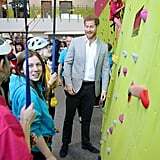 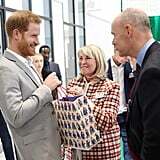 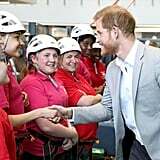 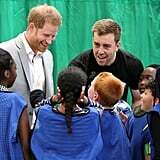 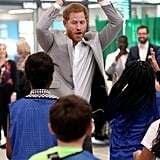 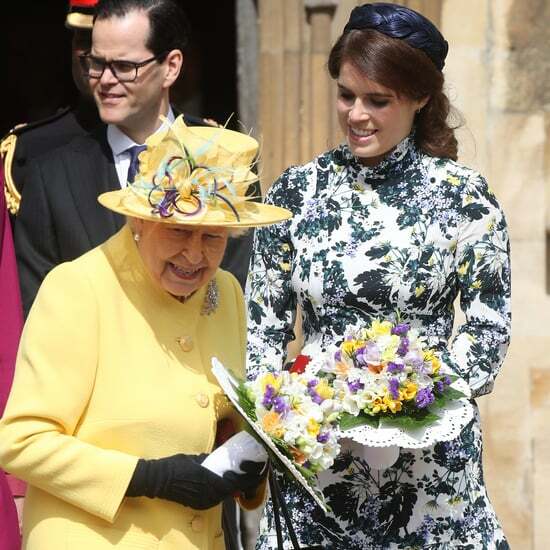 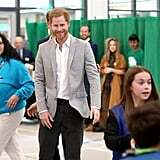 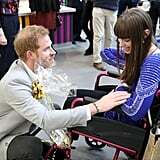 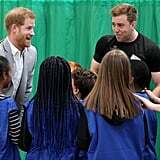 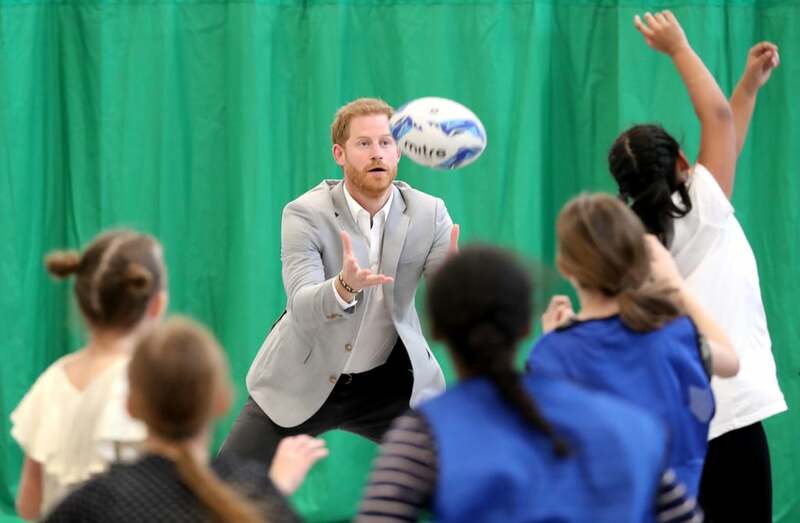 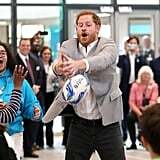 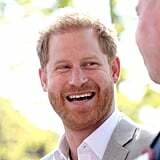 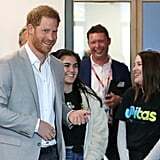 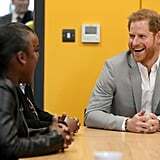 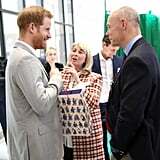 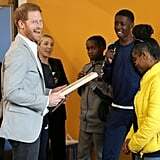 Shortly after Harry and Meghan Markle announced their plans to keep the birth of their baby private, the prince stepped out for a solo appearance as he visited the Barking & Dagenham Future Youth Zone in Dagenham on Thursday. 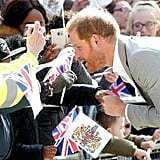 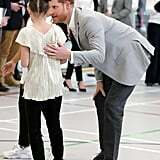 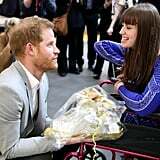 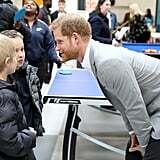 Wearing a grey coat and black slacks, Harry was just as charming as ever as he greeted kids and offered a few warm hugs. 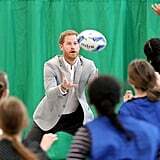 At one point, he even showed off his sporty side as he tossed around a ball with some of the younger children. 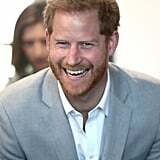 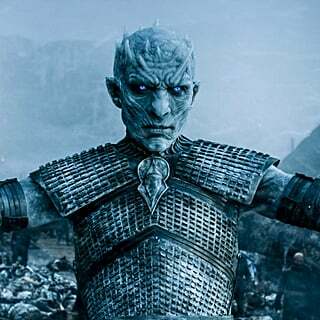 Let's just say, his facial expressions will make you giggle.